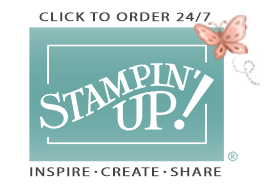 There are only a handful of days left to take advantage of Stampin' Up! 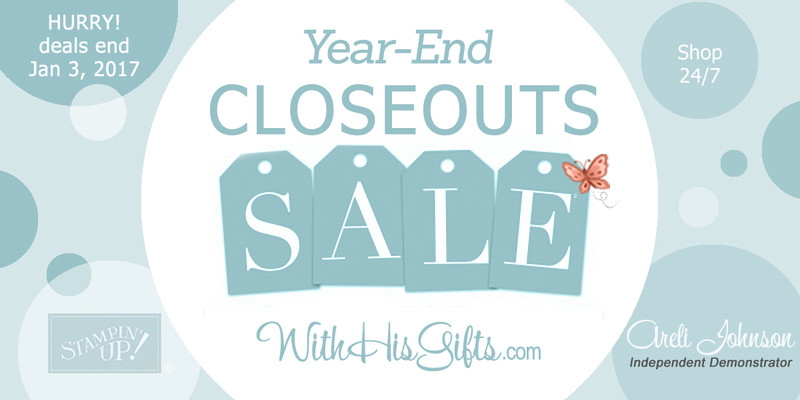 's Year-End Closeouts! Hurry and grab the items you love before they're gone forever! And, don't forget, the Holiday Catalog 2016 ends January 3, 2017 so, if you fell in love with something that's not on the carry over list, be sure to hurry and grab it before it, too, is gone FOREVER! 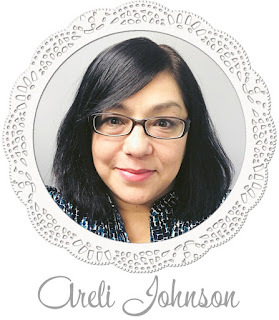 Remember to use this month's hostess code E4FAPRZA for a FREE gift from me!